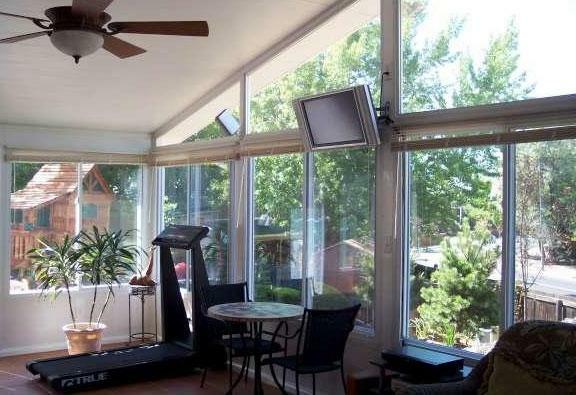 You would be amazed to discover how our exhilarating room additions bring the outside in. 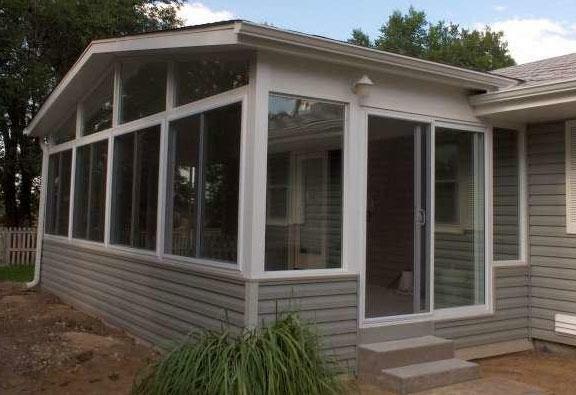 The exceptional qualities of our beautiful, energy efficient designs are why our sunrooms are among the best selling, most popular multi-use sunrooms on the market. 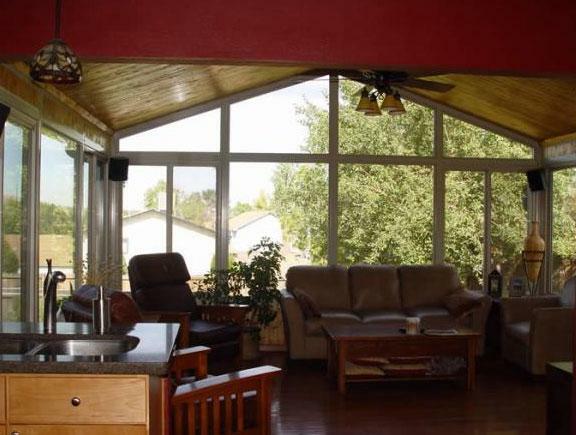 What separates our rooms from other rooms is our flexible design process. 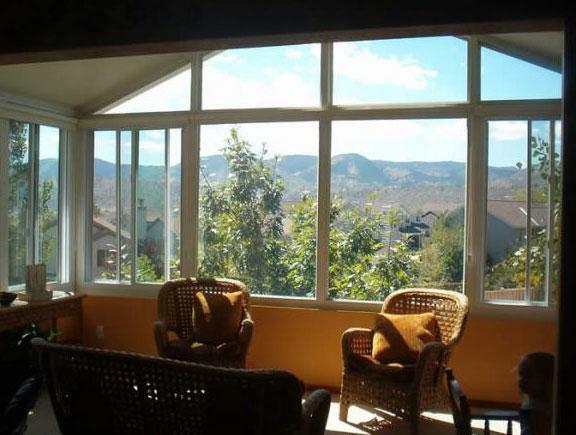 Through this process, we are able to create a more unobstructed view of the outdoors by utilizing custom sized windows that allow more natural light to illuminate the room. 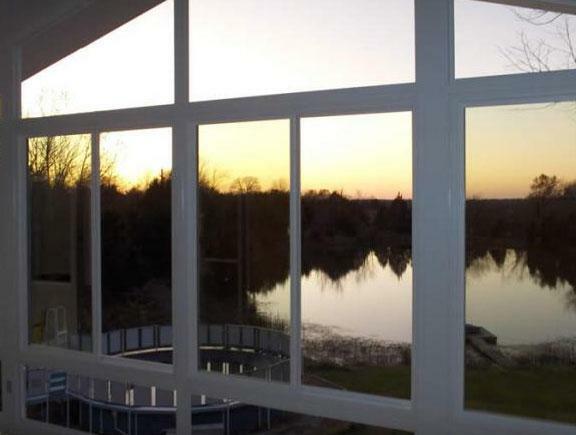 This enhances your view and eliminates the need for solid wall fill. 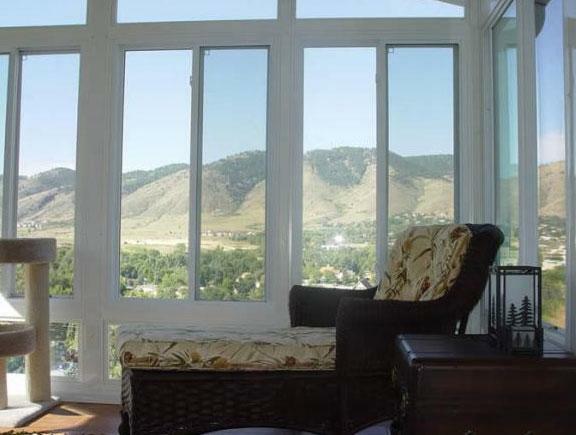 Our all season room utilizes Energy Star rated vinyl windows with insulated glass. 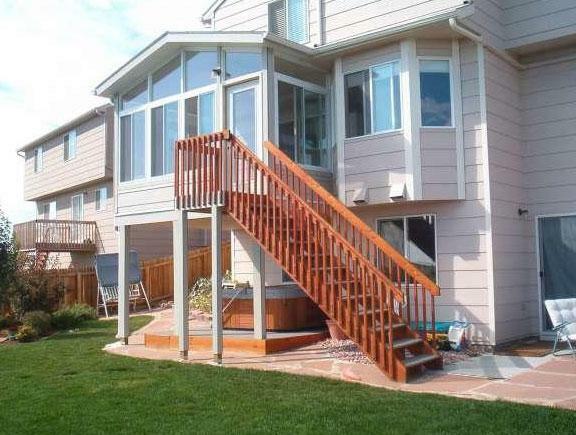 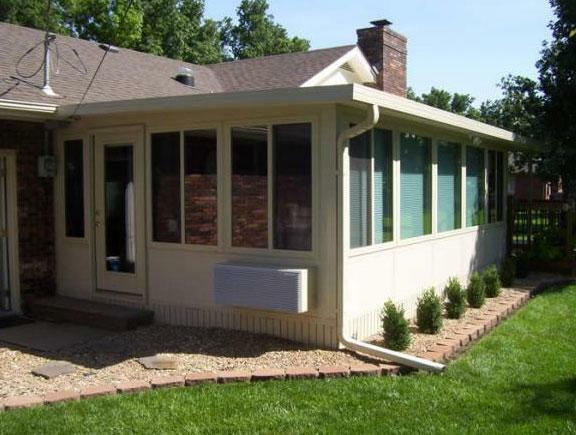 These windows are available in a dual or single slide configuration. 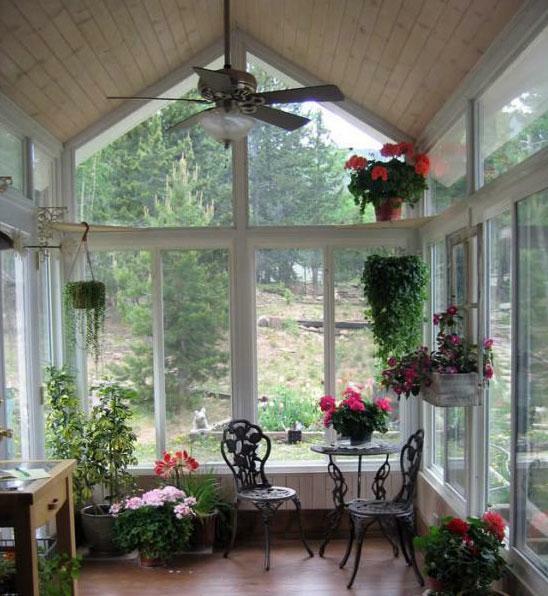 Most people purchase a sunroom for the additional natural light it brings into their life. 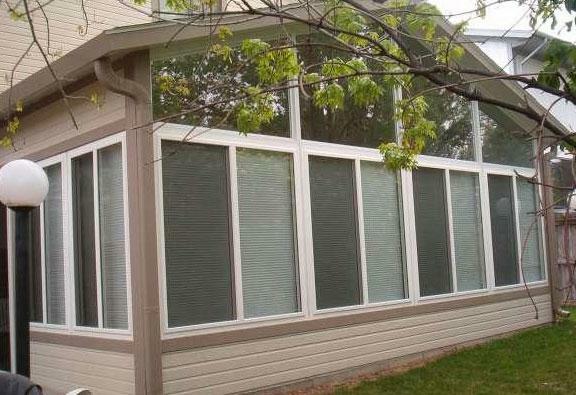 Our performance glass provides the best clarity and highest performance of low-E glass and offers year-round comfort and energy savings. 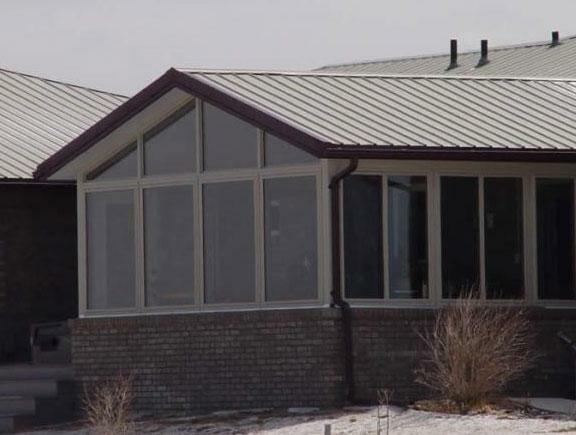 This room is 100% thermally broken which dramatically reduces the transfer of heat and cold while maintaining the great benefits of an aluminum structure. 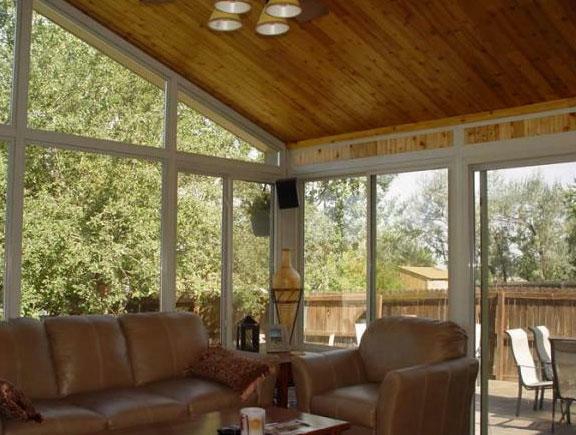 Assured comfort, lasting beauty, higher efficiency plus a lower energy billit all adds up to a sunroom that is clearly the very finest.